Offers a collection of excellent educational video covering a wide variety of intellectual topics. TodaysMeet is an excellent backchannel chat platform for classroom teachers and learners. 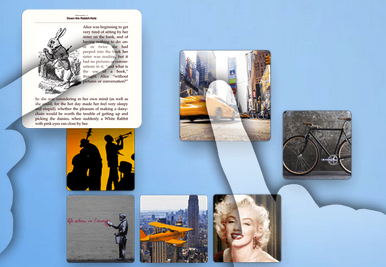 Pearltrees lets you organize all your interests. Save web pages, photos, files, docs, PDF or notes and organize them into beautiful collections. 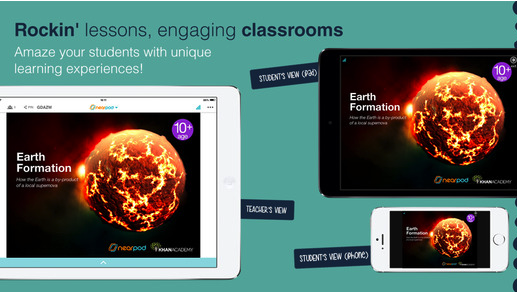 Explore millions of contents on your interests and collaborate on your favorite topics. Remind (formerly Remind 101) is a great free messaging service that allows teachers to send messages to students and parents from different devices (computer, iOS phones, and Android phones). PrintFriendly cleans and formats web pages for perfect print experience. PrintFriendly removes Ads, Navigation and web page junk, so you save paper and ink when you print. It's free and easy to use. 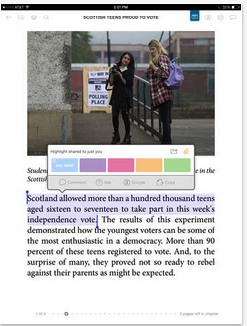 Subtext supports teachers in their Common Core instruction and helps students move closer to college and career readiness by encouraging them to analyze what they read, articulate what they think, and make connections between texts and the outside world.